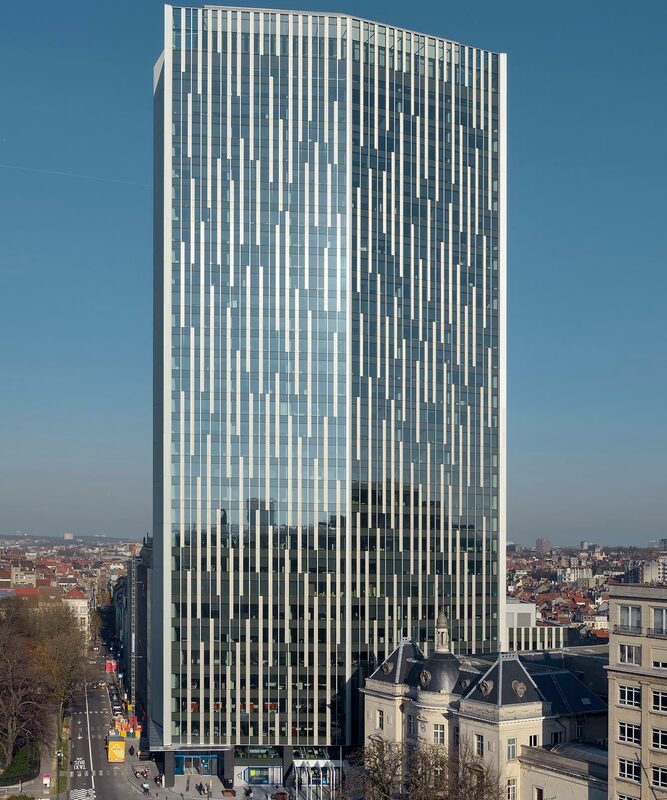 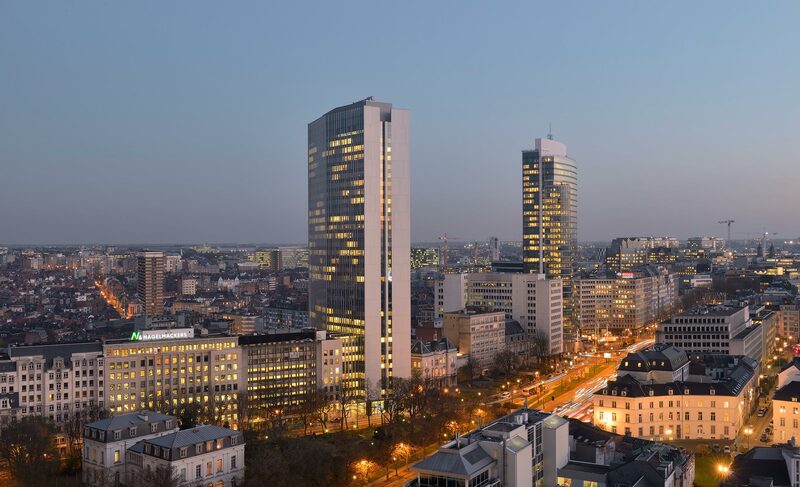 Astro Tower, located in the center of Brussels (Belgium), is, after its refurbishment, the highest green building in Europe under the paradigms of energy consumption. 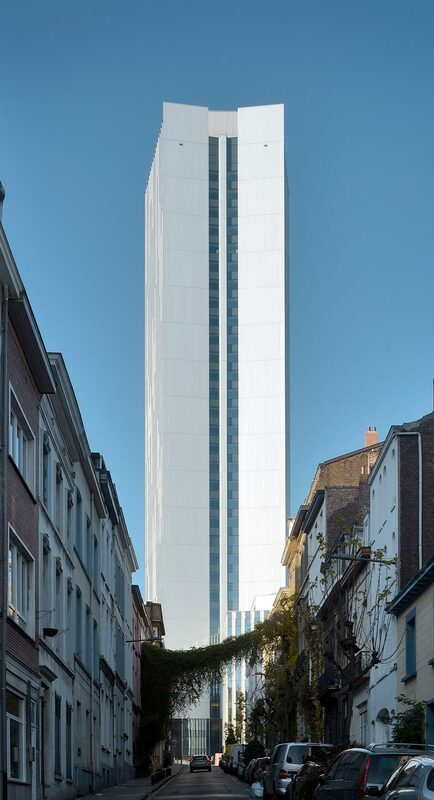 The Astro Tower is a landmark in the heart of Brussels (Belgium). 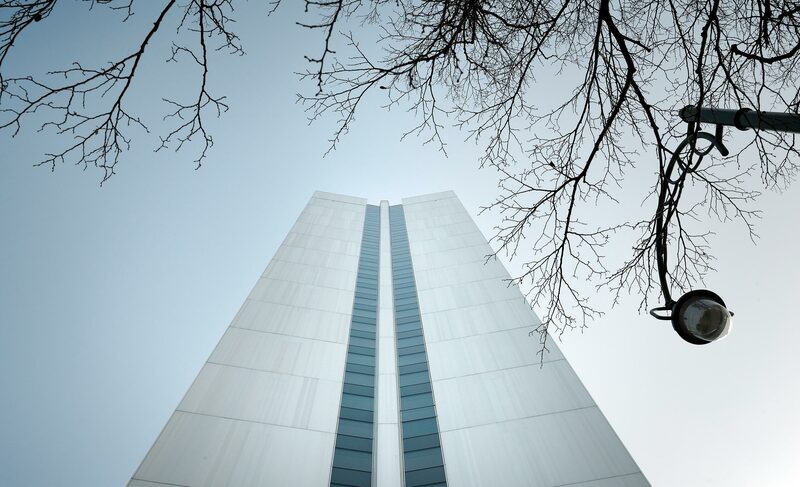 It’s a remodeled building constructed in 1974 that adapts to the demands of time, the 21st century, which caters to sustainability and energy efficiency – two characteristics that can’t be renounced. 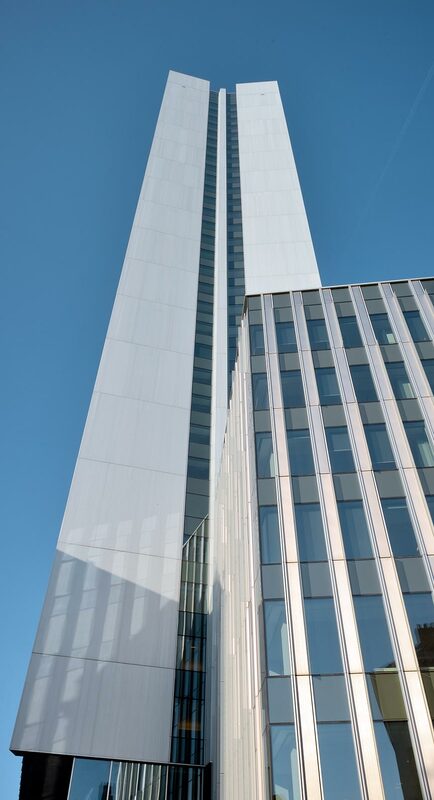 The result is a green building of the highest standard in Europe in terms of energy savings and consumption. 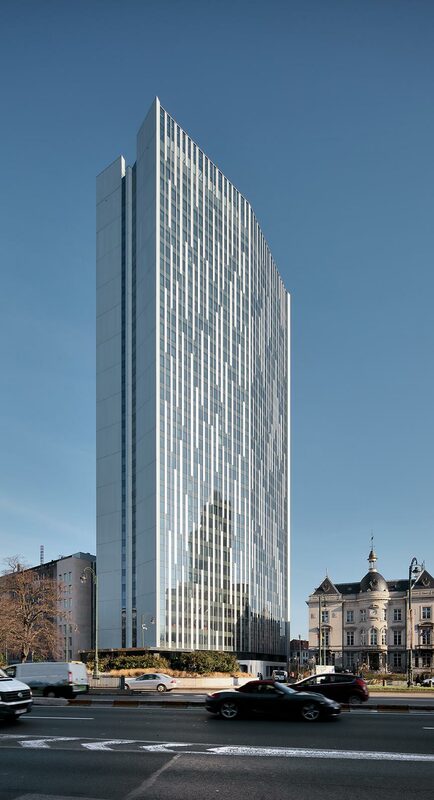 In fact, it’s practically self-sufficient. 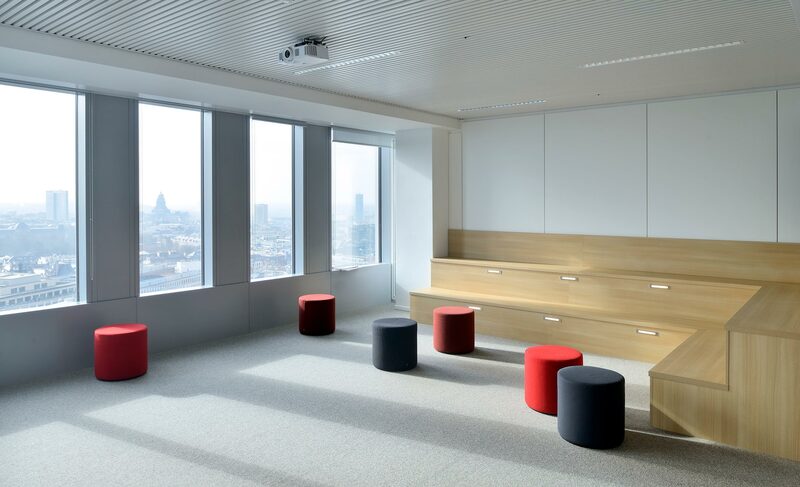 Its numbers support it: it reduces energy consumption by up to 90% and reduces heating costs by 60%. 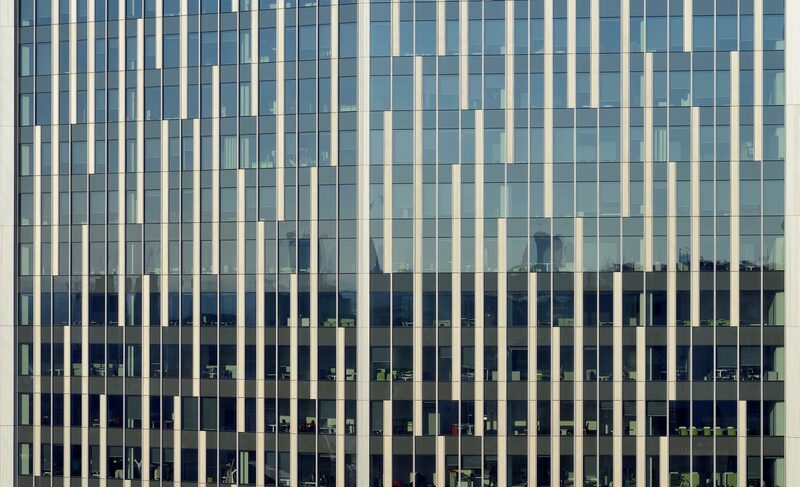 In addition, it has the Bâtiment Passif certification 2014 and 2015. 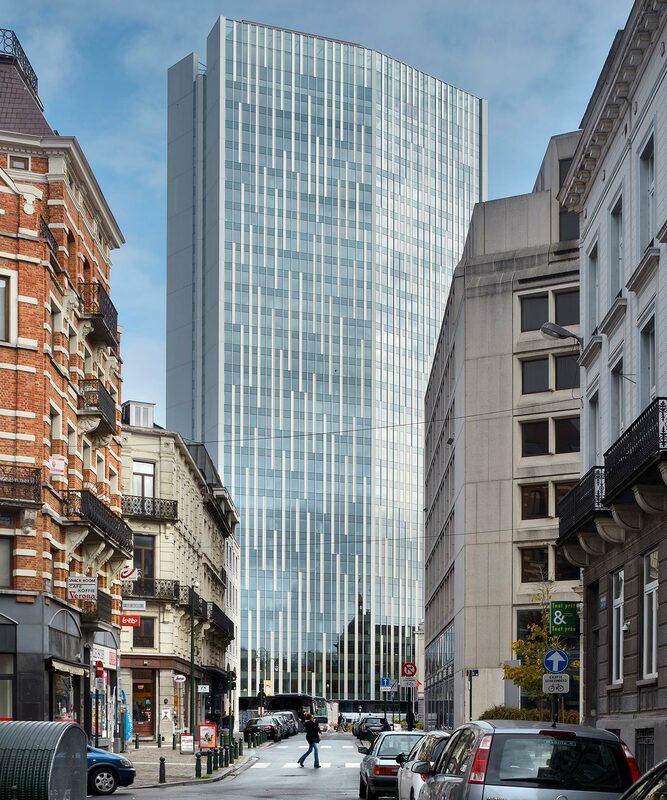 From a formal perspective, the Astro Tower represents a major refurbishment yet it maintains the essence of one of the icons of Brussels. 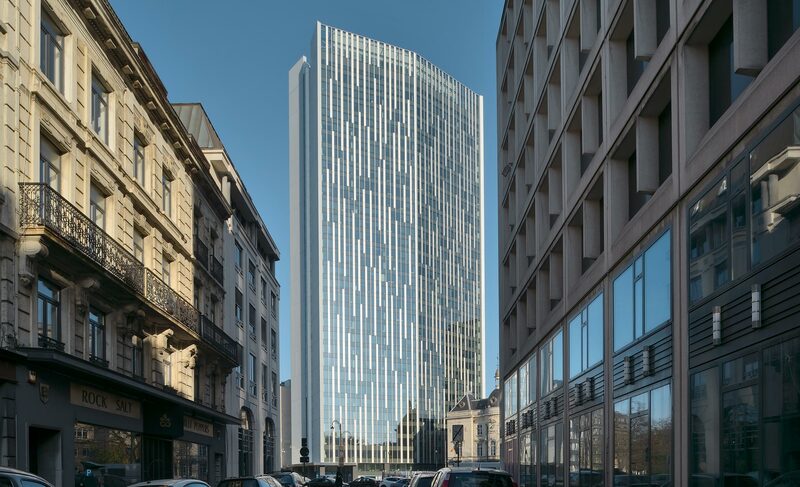 On its horizon, it reaches a height of 113 meters across 42 floors, of which 32 are offices which accommodate the headquarters of Actiris, the public body responsible for increasing the employment rate in its region. 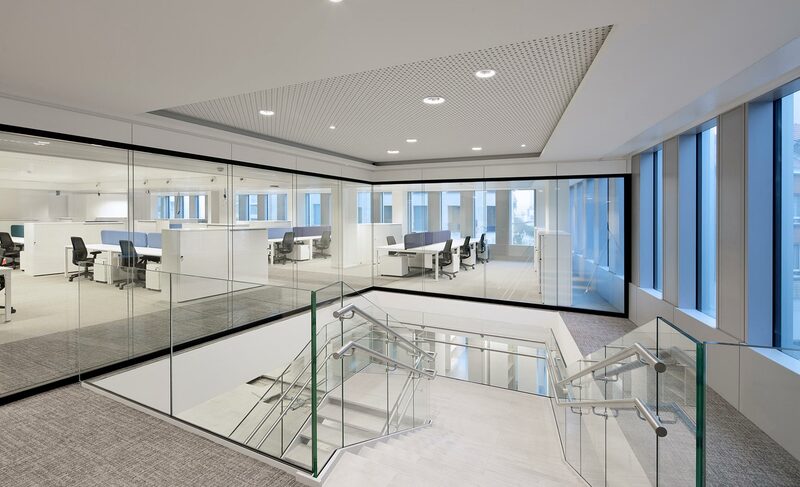 The identity of a friendly building, open to people and their future, has been one of the main considerations of Estudio Lamela during its renovation.